Alan Sillitoe was born in Nottingham, England into a poor working-class family, and his father was illiterate and often out of work. He left school at age 14 and worked in a number of Nottingham factories before serving as a wireless operator in the Royal Air Force. In Malaya, he contracted tuberculosis and spent 16 months in a Royal Air Force hospital in England before being pensioned off. In 1950 Sillitoe met Ruth Fainlight, and in 1952 they left England and moved to the south of France and later to Spain. On the island of Majorca, Sillitoe met the poet Robert Graves, who encouraged him to write about the life he knew in Nottingham. In 1959 he married Ruth Fainlight. Sillitoe's two best-known works, Saturday Night and Sunday Morning (1958), and a short story, The Loneliness of the Long-Distance Runner (1959), were highly acclaimed and later made into films. Sillitoe's autobiography, Life Without Armour, was published in 1995. In all, Alan Sillitoe wrote more than 50 books, including 25 novels, children's books, poetry, plays, and over 400 essays. 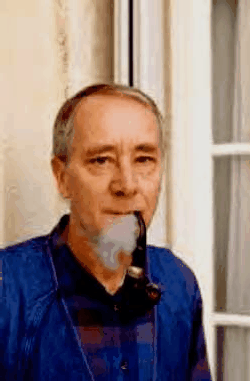 In 1960, Alan Sillitoe and his wife Ruth Fainlight lived in Tangier, Morocco, where they were friends and neighbors of Jane and Paul Bowles and met the playwright Tennessee Williams on one of his visits. They returned to Tangier in 1962 with their two-month-old son David, living for almost a year in a villa on the Old Mountain which had views of the Strait of Gibraltar and where Sillitoe wrote some of the short stories that are part of The Ragman's Daughter (1963). Ruth Fainlight was born in New York City in 1931. Her father was born in London, and her mother was born in the eastern border area of the Austro-Hungarian Empire, now the Ukraine. Fainlight attended school in America, but when she was fifteen she moved to England, where she would later study for two years at the Birmingham and Brighton Colleges of Arts and Crafts. Fainlight's first poetry collection, Cages, was published in 1966. In 1985 and 1990, she was Poet in Residence at Vanderbilt University in Nashville, Tennessee. She was Writing Tutor (for libretti) at the Performing Arts Labs, International Opera and Music Theatre Labs in the United Kingdom in 1997–99. Over the past five decades Fainlight has written more than a dozen collections of poetry, short stories, opera libretti and has made numerous translations. Her friends have included Ted Hughes and Sylvia Plath, Robert Graves, Jane and Paul Bowles, and many other poets and novelists. Ruth Fainlight's translation of the three Theban plays of Sophocles was published by Johns Hopkins University Press in 2009. 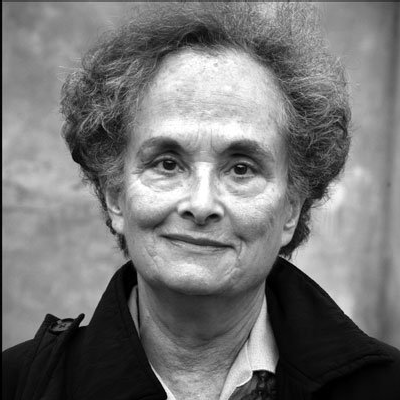 For a more complete biography and bibliography of Ruth Fainlight, see the ContemporaryWriters.com Web site. 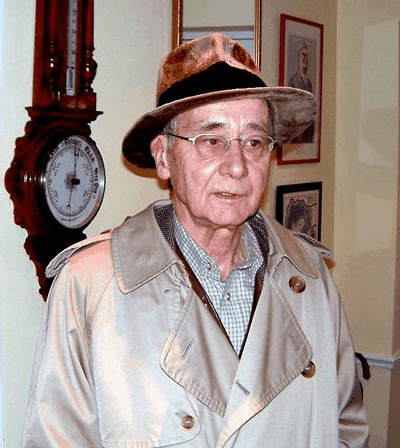 The official Alan Sillitoe website.